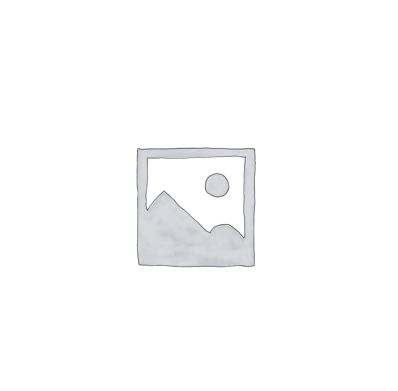 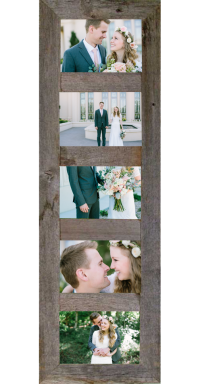 Utilizing 1.5″ naturally weathered wood, this beautifully unique frame fits (8) 4 X 6 pictures(see picture for orientation.) Includes glass, backing and hanger. 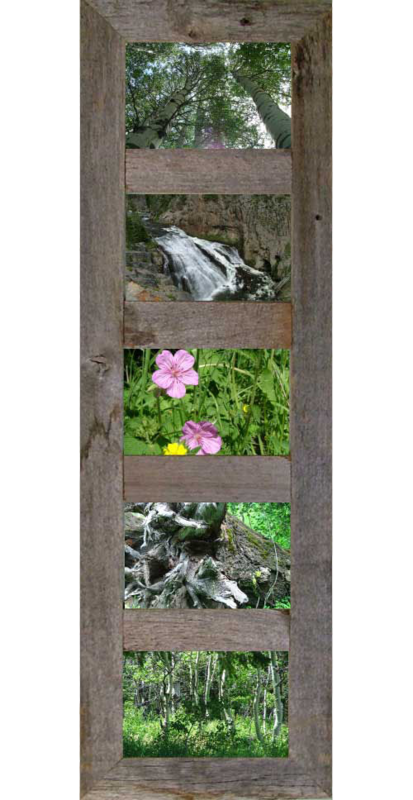 Outside dimensions are approximately 8.5″ X 41″.